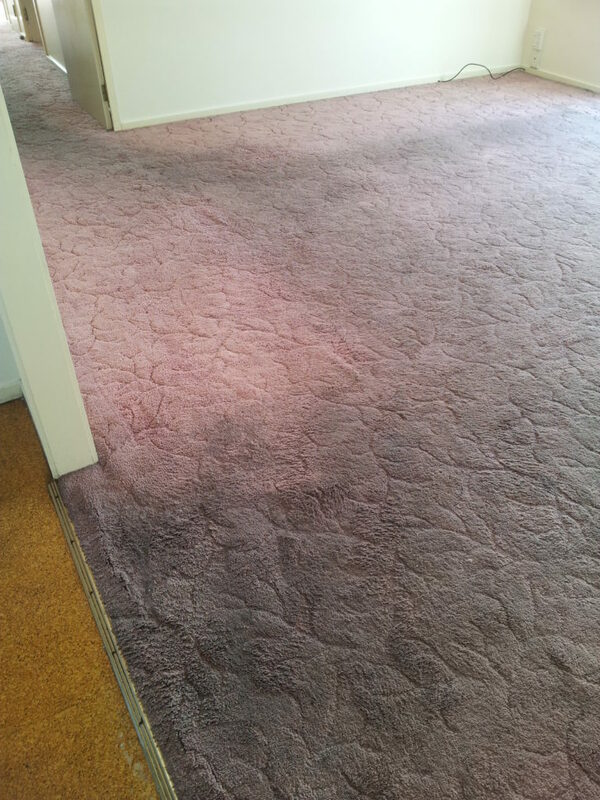 Carpet cleaning is just one of the services we provide. Above All Cleaning is a one stop shop when it comes to cleaning. 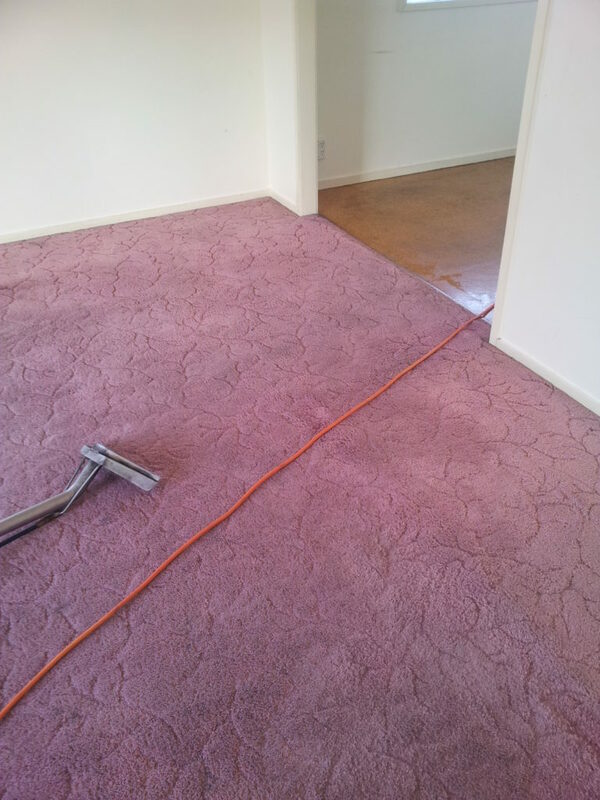 You deal with one person for all of your home and office cleaning requirements and as we have been cleaning Carpets in Auckland for over 20 years. Here, we focus on your home or office Cleaning needs and ensure your premises will serviced and will look as clean as a whistle upon completion. At Above All, our professional approach will set your mind at ease. We can clean your Carpet to not only look clean but also control dust-mites at home and/or the working environment then deodorize as well. “Lets do it ourselves, lets Hire a Machine from the supermarket.” You say. Sounds like a cheap option but is it the best option. You have to buy spotters, cleaners de-foamers. Most people don’t buy what they really need, they only go for the cheap option. Hopefully your carpets aren’t as bad as the photos but it does show that we are able to recover the carpet from what seems a lost cause.